Hi my name is Kimberly and I have been in the real estate industry for the past 14 years. I work full time in sales and started my career working as an appraisal assistant, a loan processor and an office manager for 2 major real estate companies on Kauai before jumping in to full time real estate sales. It is with this experience that I am knowledgeable about all aspects of real estate. I am lucky enough to have purchased land here on Kauai and built my own home and with this experience I know a quite a bit about building design, contemporary interiors, lighting, finishes, remodeling, new construction, and landscaping. I am married to a heavy equipment contractor and therefore informed about heavy equipment construction, permitting, land clearing, agricultural properties, water or electric installment, septic system installation or conversion just to name a few. 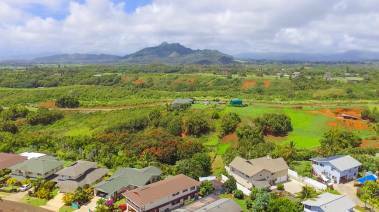 I was raised on Kauai and I understand the neighborhoods and communities, where the views are, the best surf spots, the shopping and dining, plus the unique and wonderful Kauai lifestyle. I live Kauai daily both professionally and personally. I am great resource for information, contractor referrals and guidance. I understand how to communicate the features and benefits for the sale of your home or investment. I keep up to date with the real estate market and I enjoy selling and marketing. I look forward to meeting you in person! 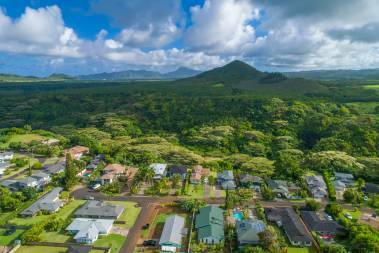 Are The Rising Housing Prices on Kauai’s East Side Starting to Slow? 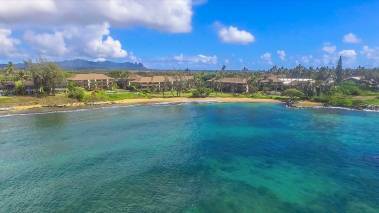 Heading into Summer, is Kauai’s East Side Condo Inventory Prime for a Sellers’ Market?